February 17, 2015 by Ecommerce News. About Acquisition with tags Germany. 3694 views. Komplett, a Norwegian ecommerce company active in Scandinavia, has acquired the majority of shares in online retailer Comtech. With the acquisition, Komplett will now – again – be active on the German market. Comtech.de will keep operating under its own name and will continue to exist as an independent subsidiary of The Komplett Group. 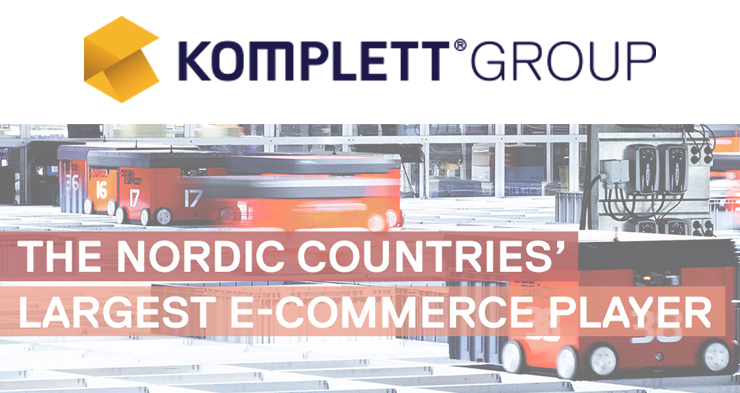 With a total of 14 online stores and reporting revenues of 675.5 million euros in 2014, The Komplett Group is the largest ecommerce player in the Nordic countries. The acquisition of Comtech can be seen as another attempt of The Komplett Group to be active outside of Scandinavia.